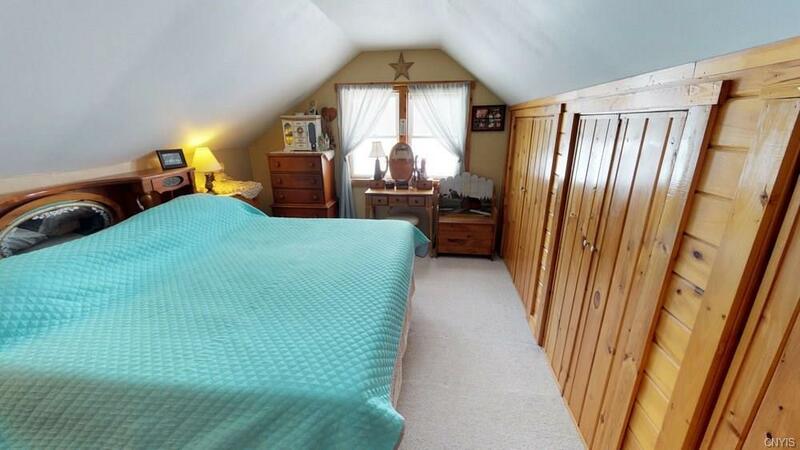 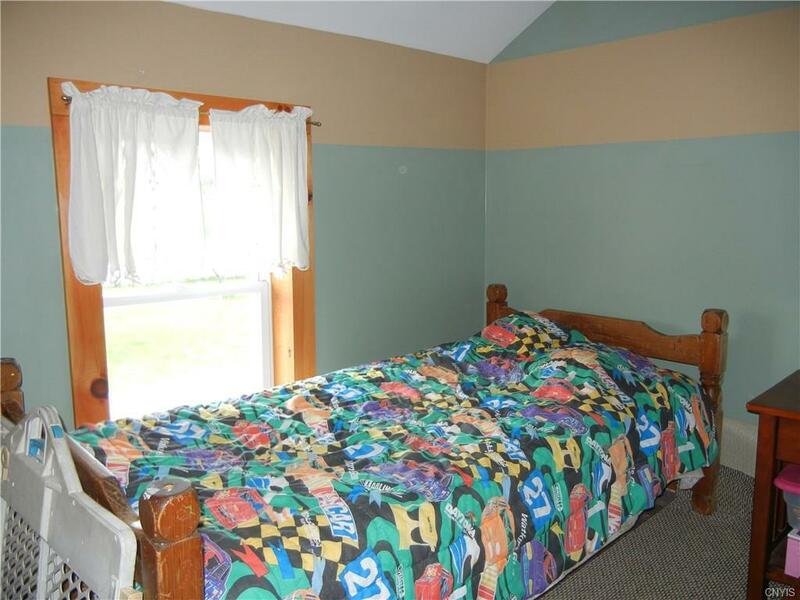 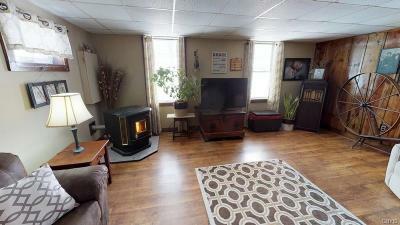 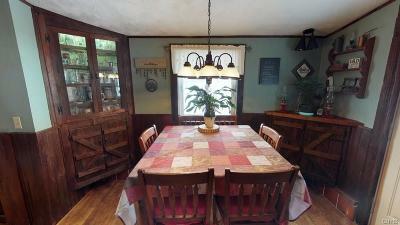 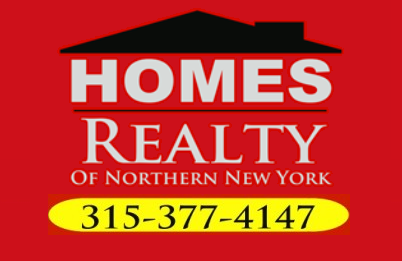 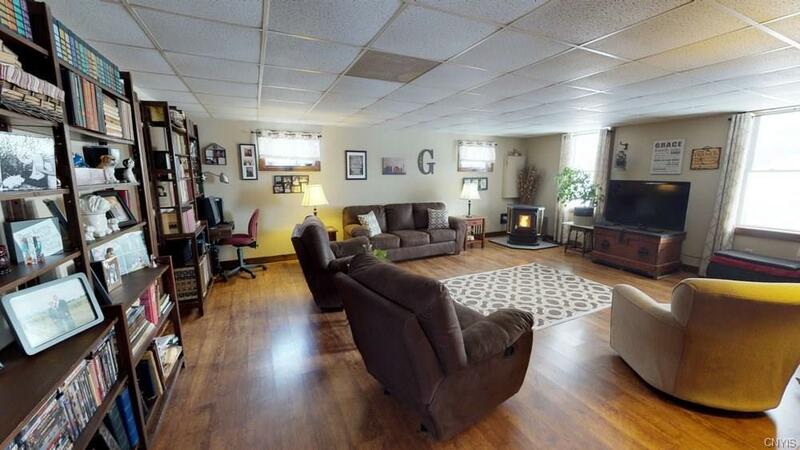 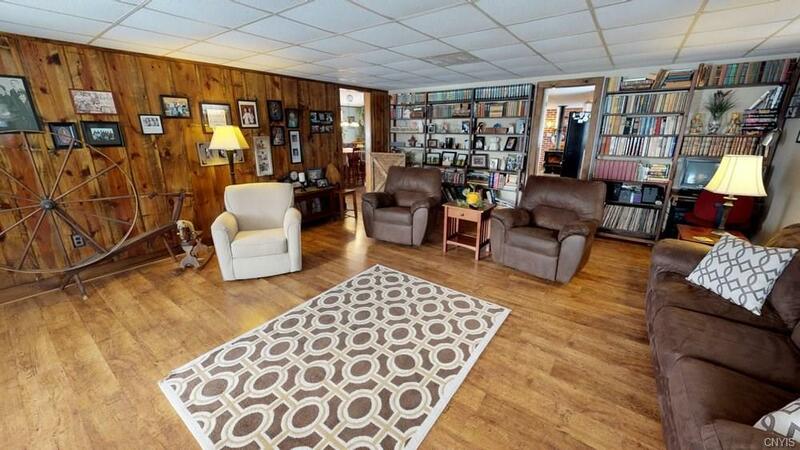 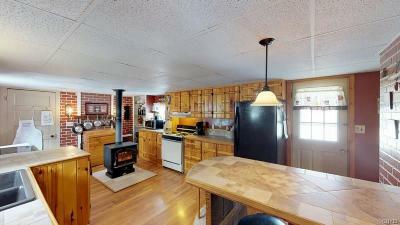 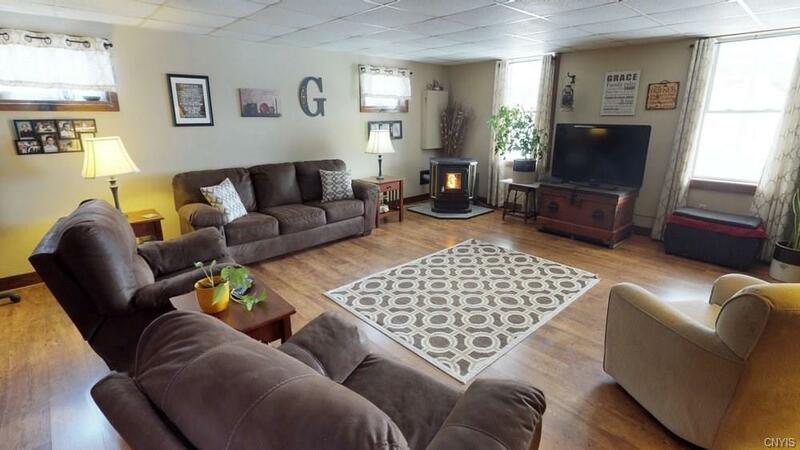 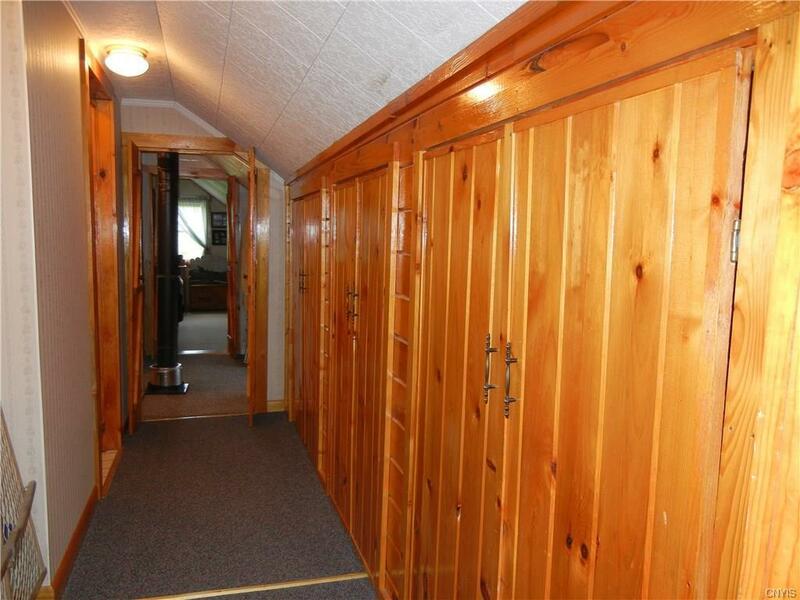 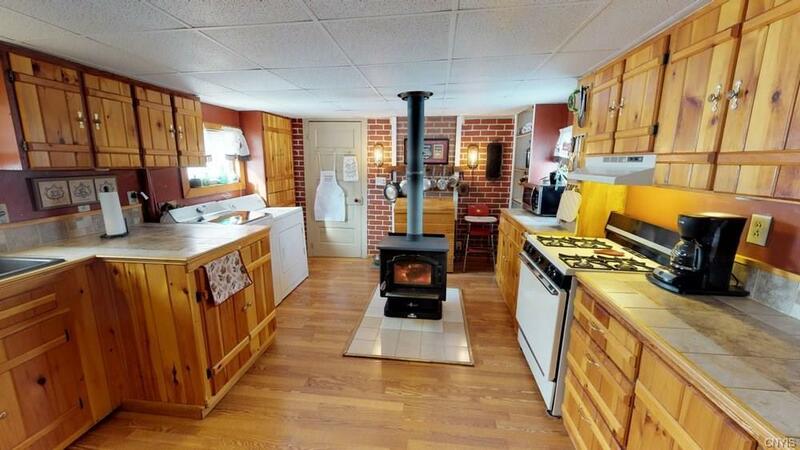 Spacious 5 bedroom home located right in the heart of snowmobile and wheeling trails. 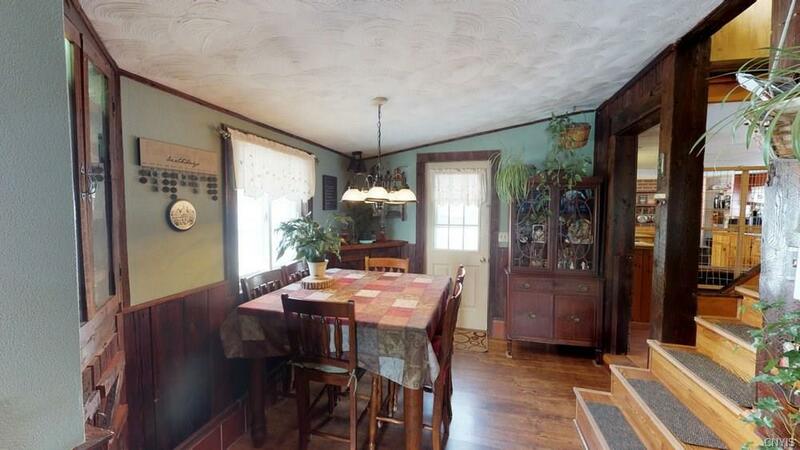 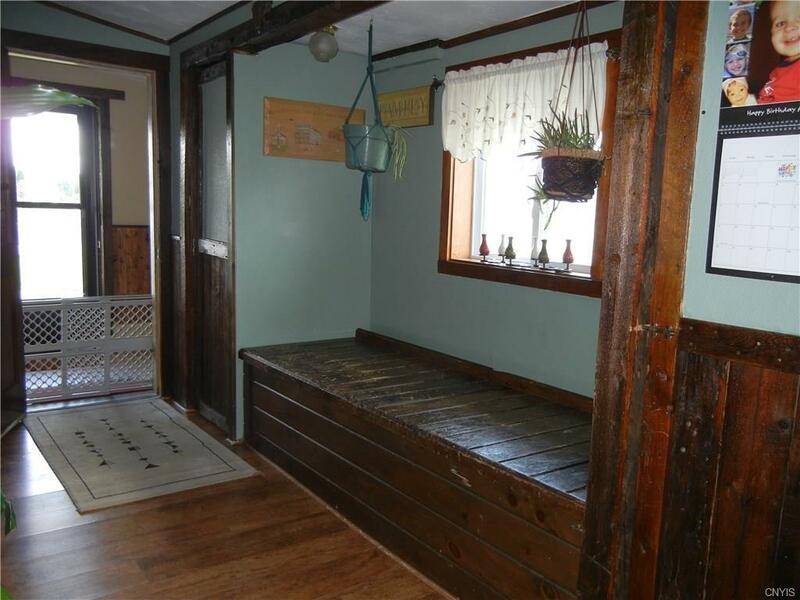 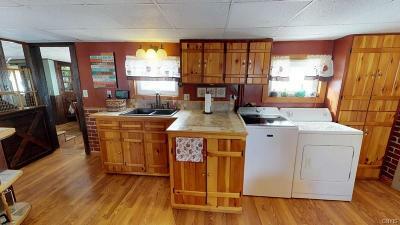 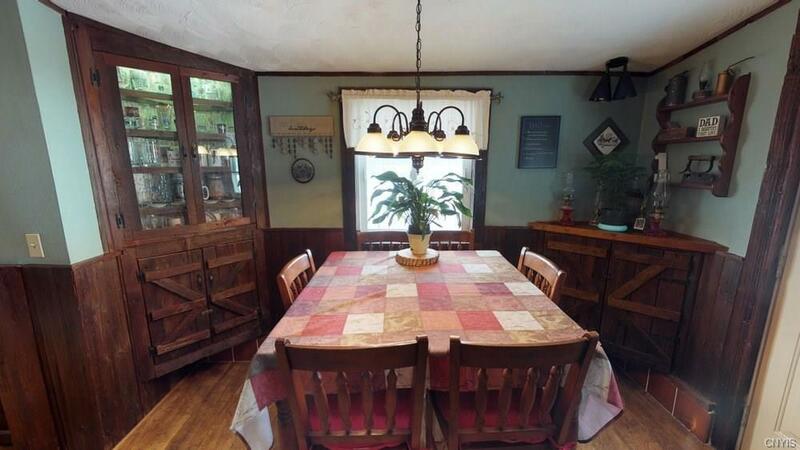 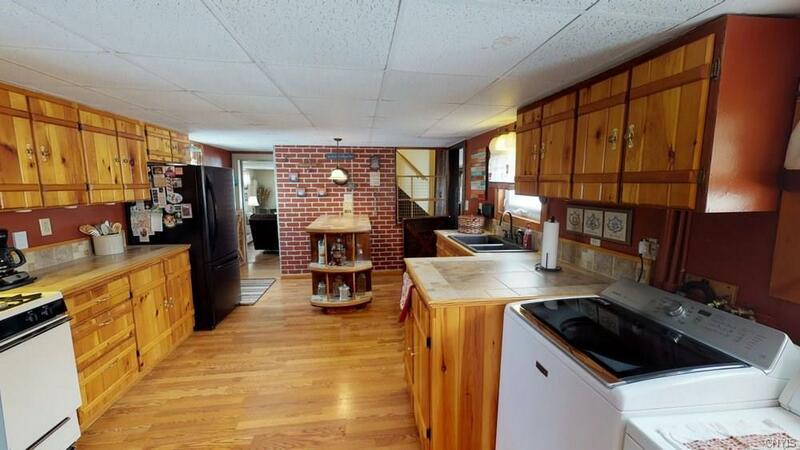 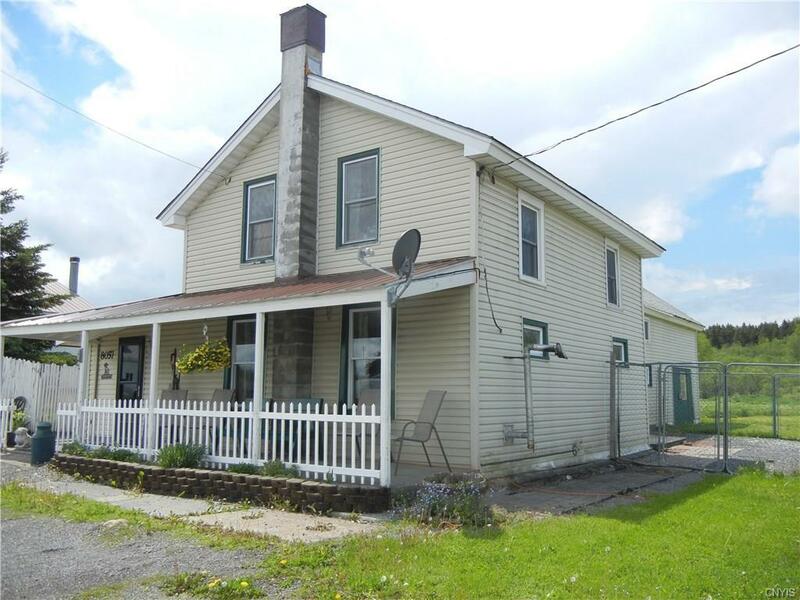 This country home has an over sized 19x23 living room, dining room, and spacious kitchen with an breakfast bar. 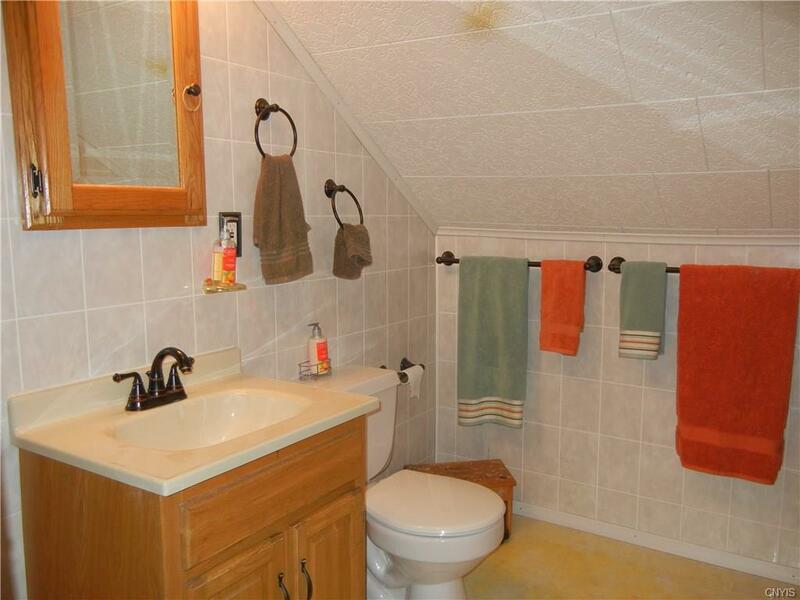 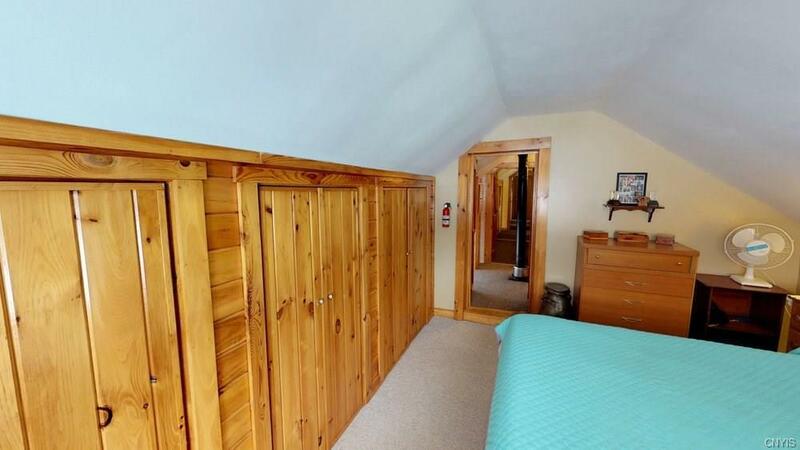 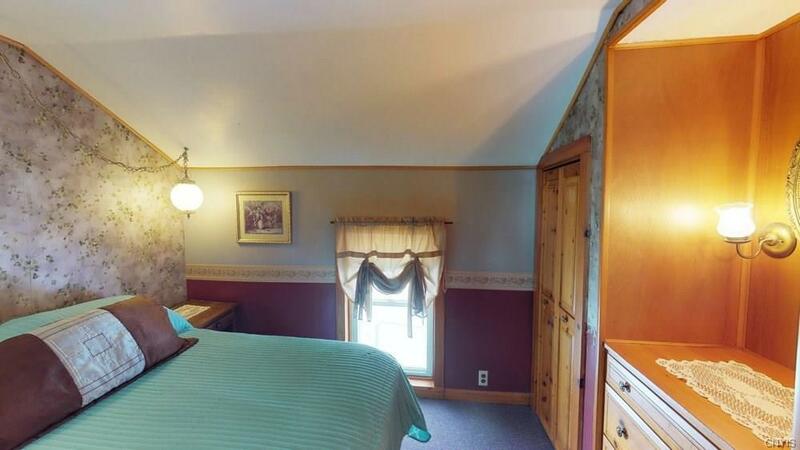 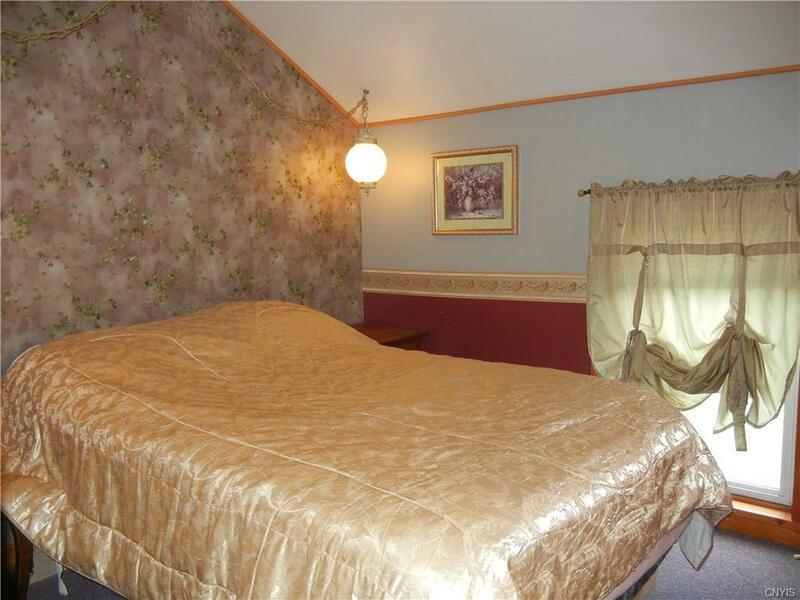 On the second floor a master bedroom with bath, and 4 other bedrooms, and full bath allow plenty of space. 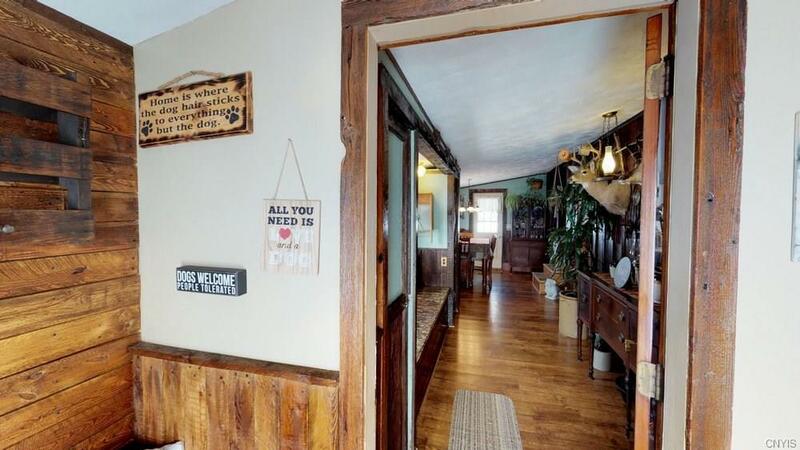 The décor of barn boards, and beams, give this home a warm country feel the moment you enter. 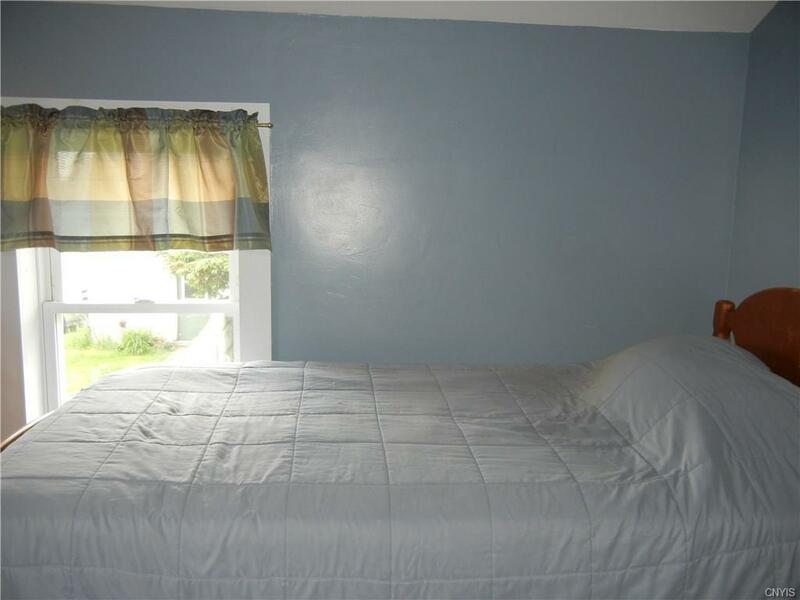 Large fenced in yard is perfect for pets. The home has a new roof that was put on 6 months ago. There is a wood stove and a pellet stove that make the heating expense affordable. 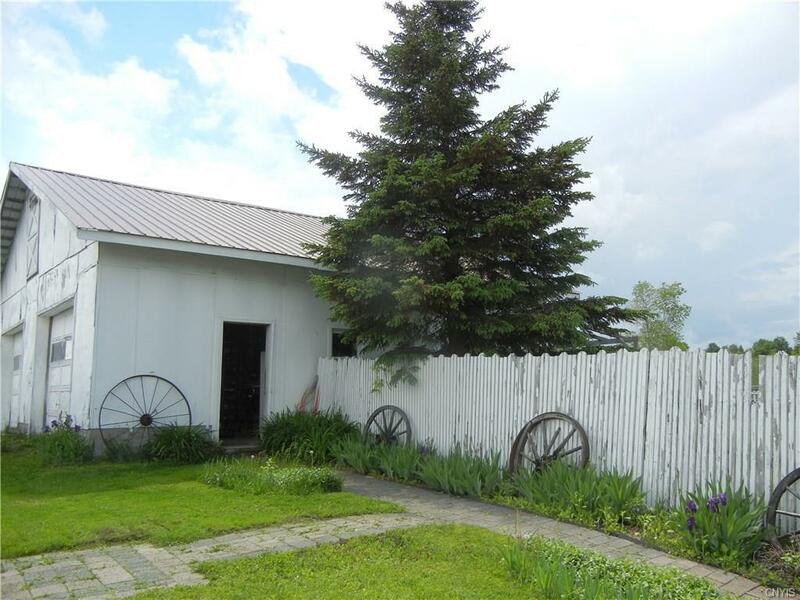 If you want a get away for snowmobiling, or make this your year around home, this is a great property priced to sell.